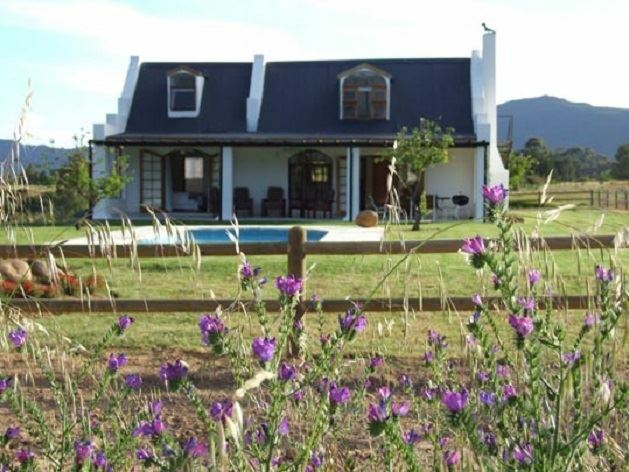 Raptor Rise is a working olive and cattle farm with several well-appointed accommodation options for discerning visitors. 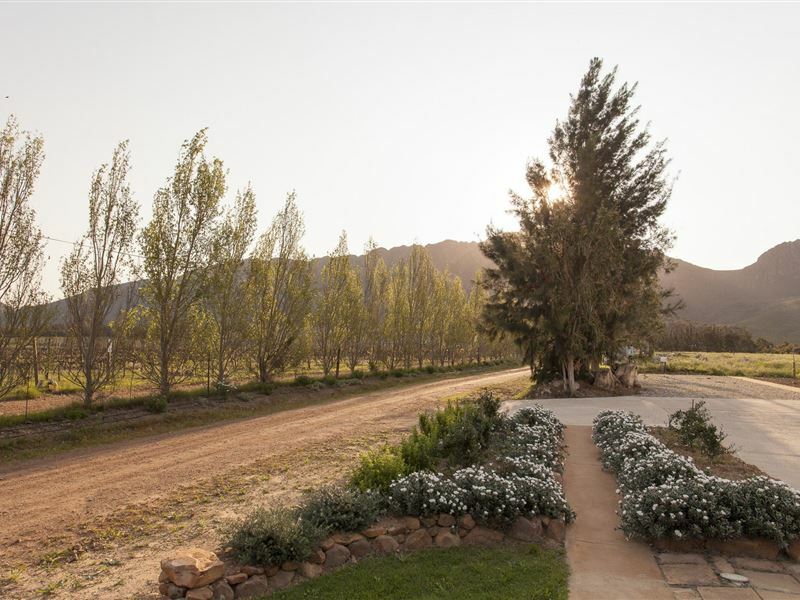 Located in Tulbaghs incredible Valley of Abundance, only 90km from Cape Town and in the heart of the Western Cape Winelands, its beauty defies description. Your hosts, Bill and Averil Slater, have gone to great lengths to provide you with a blend of comfort and privacy, whilst ensuring that each suite has unique views of the magnificent setting. Quality finishes, crisp white linen and so many special touches delight the heart and extend a warm welcome. 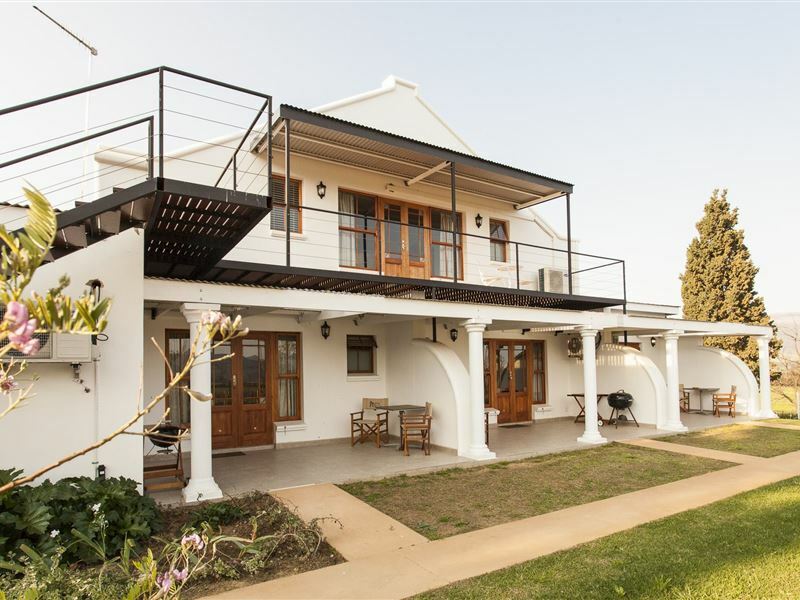 This lovely farm offers a bouquet of self-catering accommodation options suitable for small, intimate getaways and also large gatherings of up to 32 people. 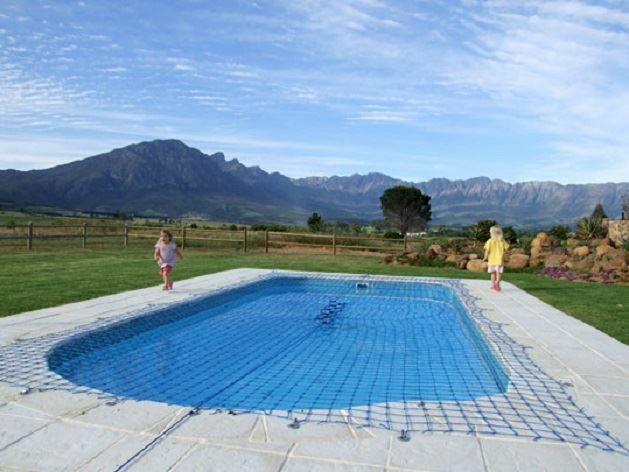 Among other delights, Tulbagh is wedding town what better than for a family than to spend this happy time together? Conferencing facilities for up to 24 people are also available.Raptor Rise is named for the birds of prey that ride the thermal currents created by the combination of valley and mountains in the area. Sitting quietly on your veranda, you too may observe the Jackal Buzzards circling or hear the clarion call of the majestic Fish Eagle summoning the soul to serenity. Guests may walk, run or cycle anywhere on the 37 ha farm, and you may also purchase its lovingly created produce.FARMSTEAD SUITES (Nos 1-5) Below the main farm house a large shed and disused stables have been completely rebuilt to house a 2-bedroomed apartment, 4 en-suite double rooms, reception office, conference venue, gym room and laundry.SOUTH WING SUITES (Nos 6 -9)The recently renovated main home on the farm can accommodate an additional 8 - 12 people in 4 self-contained self-catering suites in its south wing. These have been designed to be accessed from the exterior, giving each its own entrance off a private patio with unique views down the valley. All the rooms have all been delightfully decorated, using revamped period (ball & claw/Queen Anne-style) furniture, and feature compact kitchenettes as well as braai facilities. Units 7 and 8 can either be totally private or, for your convenience, linked to form a family unit. Please note:The kitchenettes in suites 1 3 and 6 8 are suitable for light catering only. Units 1 - 9 are all air-conditioned and also have access to the communal swimming pool in front of the conference room. All suites are equipped with Weber braai facilities, but the use of charcoal is mandatory and (due to serious fire hazard during the summer months) extreme caution must be exercised. "Cute cottage in magnificent setting"
"Wow! What a gorgeous location. We stayed at the cottage so had the whole place to ourselves, with the gorgeous patio and pool area looking onto the mountain range. The house is nicely presented, especially the bedrooms and bathrooms. It had everything we needed. In terms of improvements, I would suggest 2 x 2 seater couches for the lounge (the current ones look a bit worn) and a blind for the stable door for the loft upstairs. Would highly recommend this venue for a weekend away." "Lovely setting, great view, excellent accommodation and friendly host all made for a wonderful stay. 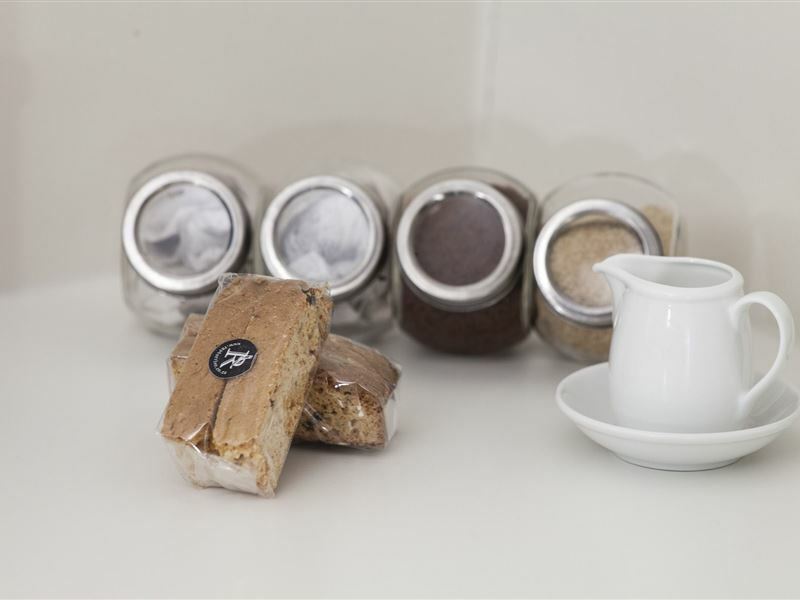 Thank you"
"Better cooking facility in the room"
"My husband and I stayed in the 2 sleeper flat and it was perfect. The unit is well equipped and was short of nothing.It&apos;s quiet, peaceful and the views are stunning. Management was very welcoming, friendly and helpful. They even assisted us with a map of activities in the area as well as all the opening closing times, as we stayed from the 30th Dec to 2nd Jan. 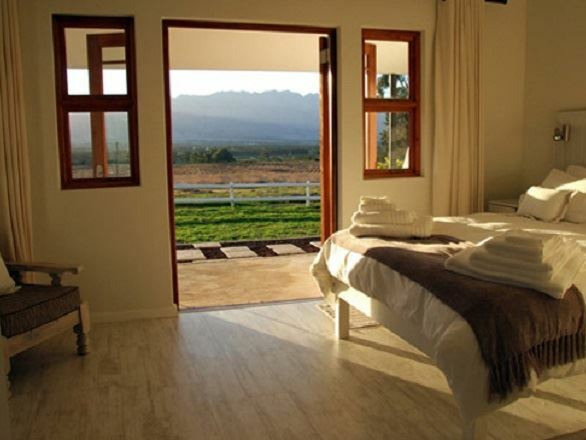 If you are looking for accommodation in the Tulbagh area, you should definitely consider Raptor Rise." "Comfortable and well equipped rooms. Good reception and introduction to the rooms. Kitchen area very small but restaurants are 5km away in town. Good place for exploring the Tulbach valley." "The Cottage at Raptor Rise"
"We had a wonderful stay....just too short. The cottage is comfortable and both bedrooms downstairs were perfect. The view is superb and we felt as if we were all alone out in the country. We will be back to try out the pool in warmer weather. " "We had a wonderful time at Raptor Rise. Everything was absolutely perfect!" "Thanks to Averil&apos;s attention to detail we had a great time. The house was fully equipped and we had everything we needed including rusks, milk in the fridge and firelighters and matches to make a fire. The weather wasn&apos;t great but the outside veranda gave us the protection we needed. At night we retreated into the cozy lounge and into luxurious linen for a good night&apos;s sleep. Highly recommended if you want to get away from it all."